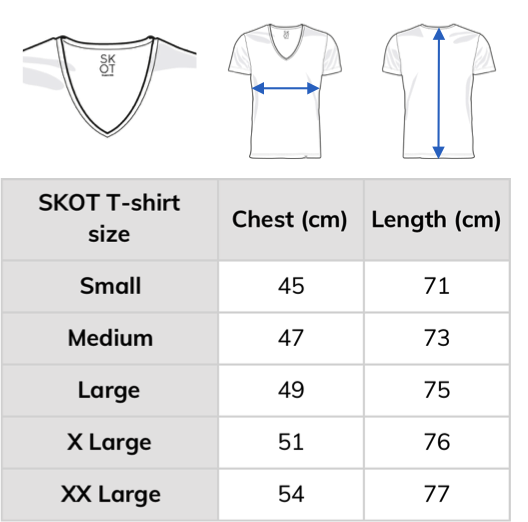 New: SKOT T-shirts. Sustainable quality in your daily routine. 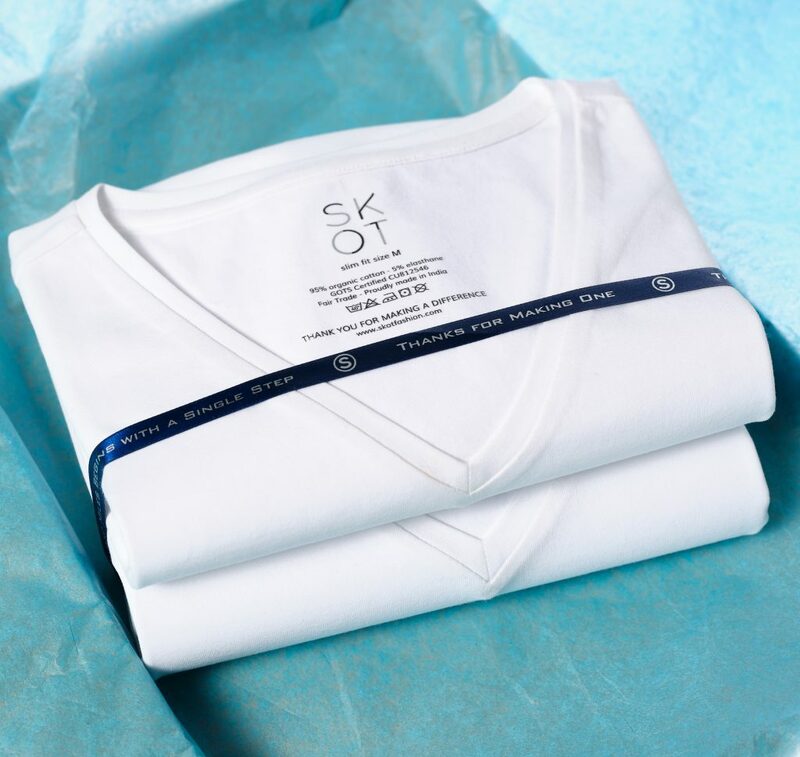 SKOT sustainable T-shirts. Comfort and quality with positive impact. Perfect to wear under your shirt. 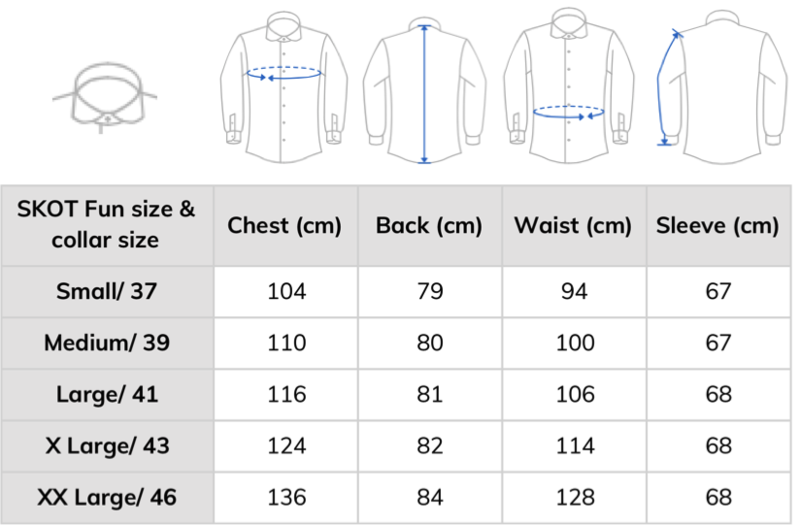 A T-shirt that fits comfortably, with a deep V-neck and made with respect for people and planet. SKOT launches with pride the first collection T-shirts. Order your 2-pack sustainable T-shirts for only 29 euro. SKOT sets a new standard in sustainability. This T-shirt is a new example. Organic cotton with GOTS certification. Fair Trade produced. Made with real craftsmanship, in order to last extra long. Every time you wear your SKOT T-shirt, you effortlessly support a better world. We think we've crafted the perfect T-shirt. We combined quality, sustainability and affordability. Wearing it means making a smart choice. Because we sell online, we can offer a 2-pack for a competitive price. More T-shirt for your money. With SKOT sustainable T-shirts you make the smarter choice for affordable quality with positive impact. Order a 2-pack now for only € 29!